These other reviews are old, out of date or reflect more on player capability than the course. I played the Old American in June of 2017. It was in absolutely perfect condition. Yes its a challenging layout but not unfairly so. The staff are friendly. The greens are consistent and the turf is in great shape. 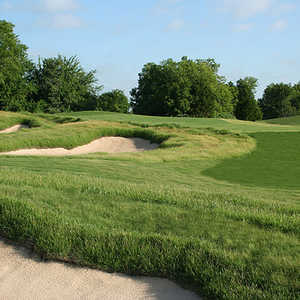 Highly recommend this traditional golf course ! 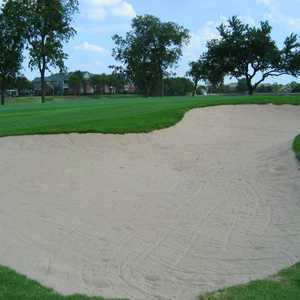 The previous reviewer rated the course a 1-star purely based on course conditions. That's not fair because he played it when it had recently opened and was not fully grown in. I played it in July of 2011 and it was not in great shape but it was starting to fill in. It has continued to get better. 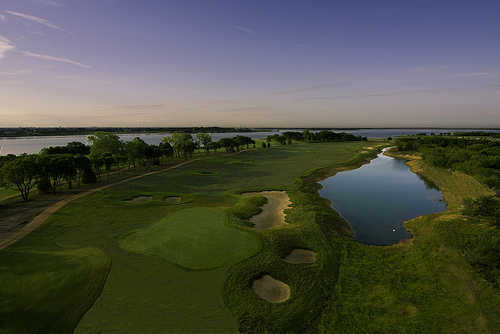 Just played it April 25th 2012 and the conditions were at least average and certainly better than last year. The greens are really coming along nicely. 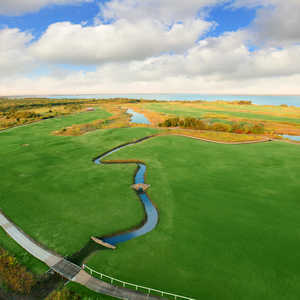 The course design is really good. It is hard, especially if the wind is blowing, but it is also fair at the same time. There is always a safe miss available. 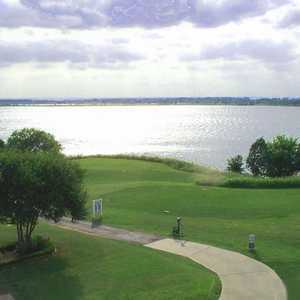 It is truly a great test of golf for someone who likes to think his way around the course. 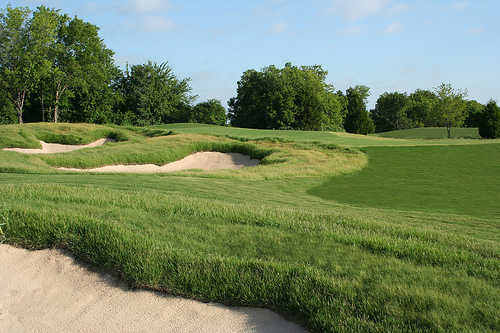 The overall condition of the course, tees, fairways and greens was the worst I have encountered in some time. Considering the time of the year May 2011, the height of the growing season, not sure why the serious problems with the course conditioning. 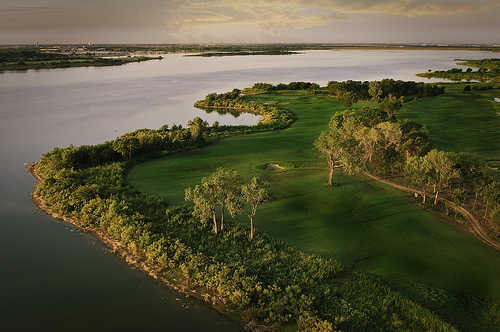 The design of the course is spectacular along the shores of Lake Lewisville. Hopefully they get their act together as it is a shame to waste such a valuable resource.